"Small, but powerful addition to the instrument that improves sound quality, resonance, projection and most of all - connection to the instrument itself"
Jovana Stankovic Popovic (born in 1987 in Belgrade, Serbia) gained primary music education in “Dr Vojislav Vuckovic” music school working with professor Mirjana Savic and then finished it along with secondary education, working with professor Ivana Popovic. At the age of 20, Jovana was semifinalist of Jeunesses Musical International competition in Belgrade in 2007, competing in category of age limit of 30. Jovana obtained two M.A. diplomas in Flute performance: from the Faculty of music in Belgrade (class prof.Ljubisa Jovanovic), and Istituto Superiore di Studi Musicali “O.Vecchi-A.Tonelli” di Modena in Italy, working with maestros Andrea Oliva, Michele Marasco and Gabriele Betti. 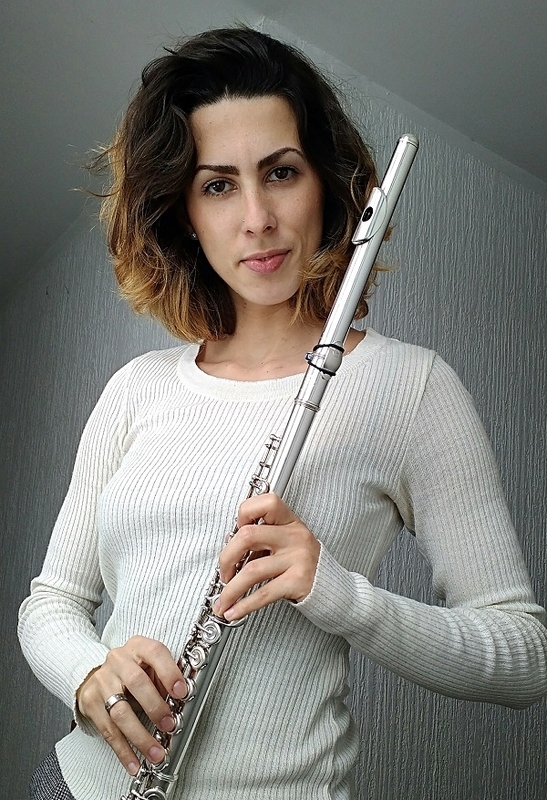 Jovana plays on silver flute Yamaha 674H.